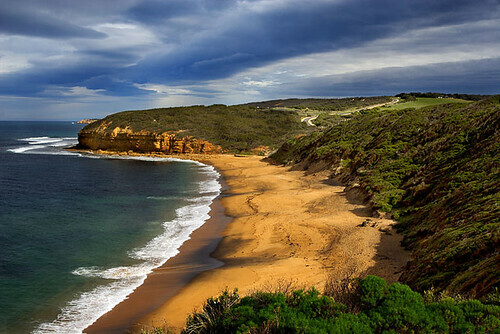 Torquay is famous for surfing and as the starting point of the world-renowned Great Ocean Road. 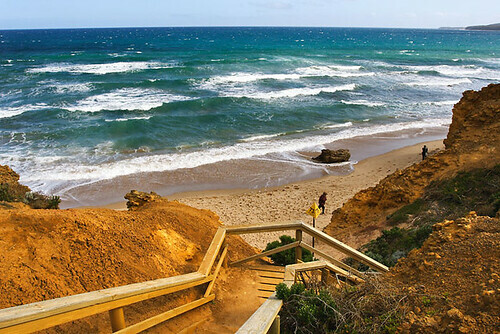 Being only 97kms from Melbourne, Victoria, Australia, it’s the ideal daytrip option for those wanting a much-needed taste of the south-west coast. Local, interstate and overseas tourists arrive in droves during holiday times; however quieter times are more conducive to a relaxed atmosphere and ideal for exploring coastal features and attractions. 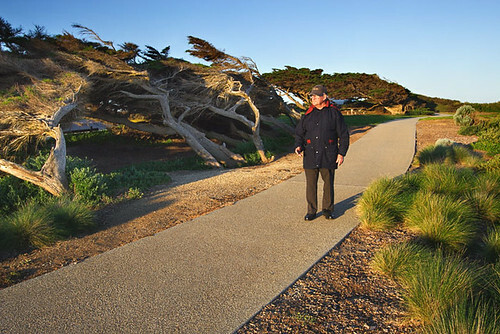 If you’re a keen walker, there are various tracks catering to different levels of fitness. The cliff top walk at nearby Jan Juc has constructed lookouts offering spectacular panoramic views of the ocean, beach and rocky outcrops. 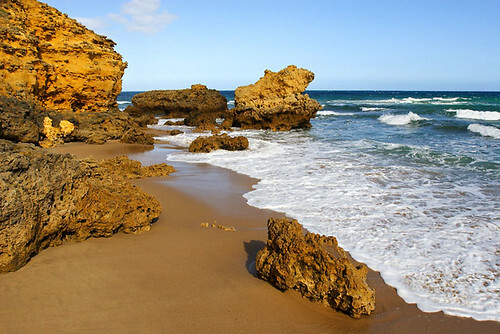 Rocky Point, at the eastern end of Jan Juc beach is a favourite area with a lookout providing a view of the Torquay Surf Club, main beach, and Point Danger. It’s a brilliant vista, so bring your camera. 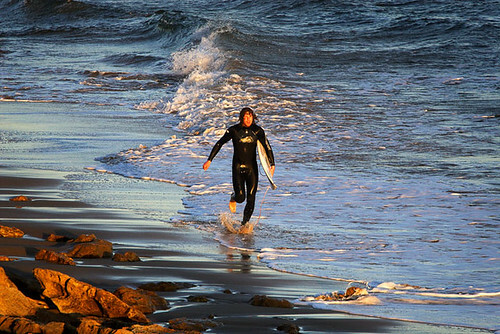 Interested in learning to surf? 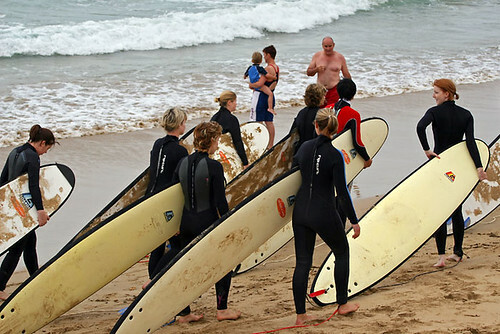 The main surf beach at Torquay is where qualified surfing instructors provide instruction for a fee. Learn to surf school Go Ride A Wave provides the equipment to get you started and bookings can be made on the phone or online. 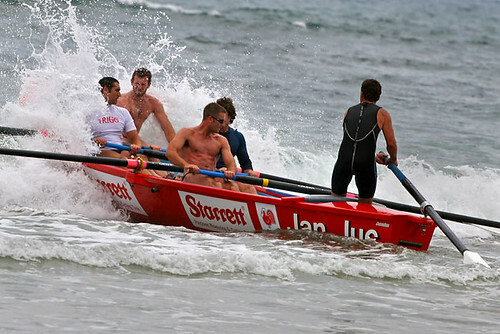 Surfworld Museum honours the champions of the world’s surfing fraternity, and is also where enthusiasts can purchase the gear needed to ride the waves of Bells Beach. 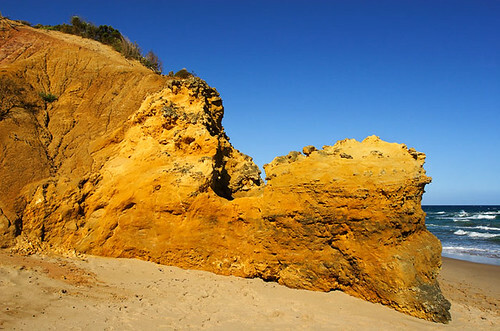 It’s common to see local tradesmen head for the iconic Bells Beach after work to catch a few waves, and it is clear evidence that the beach culture is alive and well amongst locals. Keep an eye out for whales during June-September as numbers are increasing and sightings are becoming more frequent along this stretch of coast. Kite surfing is popular on weekends with the Zeally Bay/Point Danger area being the perfect spot to witness the skill and athleticism on display. Point Danger is where most tourists travelling by car get their first glimpse of the glorious coastline along the Great Ocean Road. 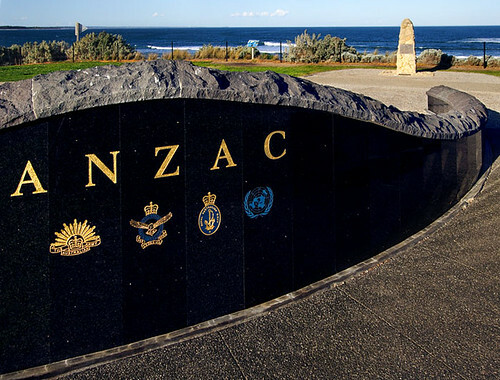 A war memorial dedicated to those brave souls who fought in World War I and II, along with a black granite memorial honouring the Anzacs is located on the point.